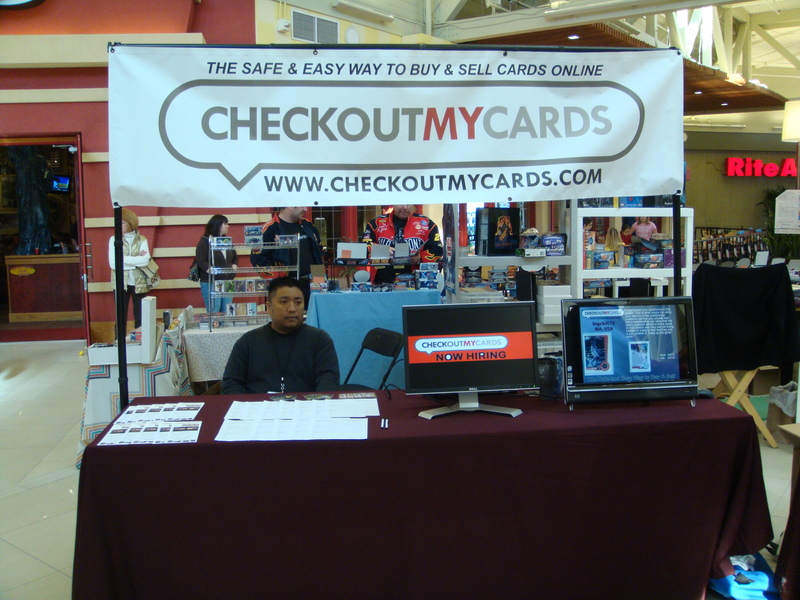 COMC.com would like to thank all of you that attended the Factoria Mall Sports Card show! Especially those of you who stopped by the booth and either dropped off more cards for the site or gave us feedback on how to improve the site. We are still looking for more applicants as we continue to grow. Please check back often as we plan on making some new and exciting changes in the second quarter! This entry was posted in card shows. Bookmark the permalink. ← March 6th Factoria Mall Sports Card Show!! !